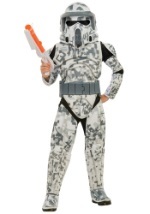 Our ARF Trooper costumes are from the animated Star Wars Clone Wars series. 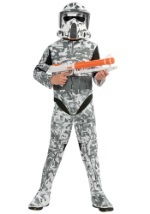 The Advanced Recon Force costumes are perfect for child and adult Halloween costumes. See our entire selection of costumes and browse through our Star Wars accessories for functional costume accessories, as well as collectible items!